Rockwell Automation continues to expand its scalable MES applications to allow operations to configure their environment without programming, add more applications, increase DCS process system integration, and expand deployment options. 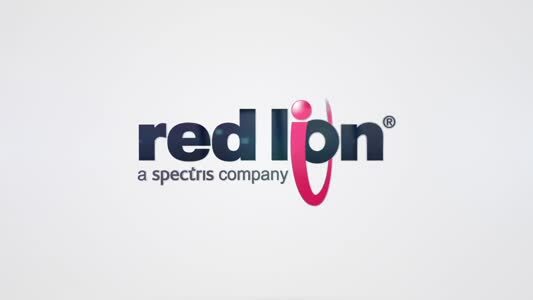 A new suite of capabilities improves functionality across its portfolio of scalable MES applications based on the FactoryTalk ProductionCentre platform from Rockwell Automation. The portfolio includes FactoryTalk Production, FactoryTalk Performance, FactoryTalk Quality and soon FactoryTalk Warehouse applications. The latest updates to FactoryTalk Production, FactoryTalk Performance and FactoryTalk Quality applications provide a simplified, visual drag-and-drop tool to build out new workflows – no coding needed. This means product changeovers can happen more quickly and allows more flexibility for new product introductions. The FactoryTalk Quality application now also includes user-friendly intuitive widgets. Based on choices made in setup, the application recommends pre-configured visual widgets, such as gauges or historical data charts, speeding time-to-value and reducing the cost of quality-management efforts. Plant-floor operations are tasked with fast and accurate tracking of material movement and stock information. 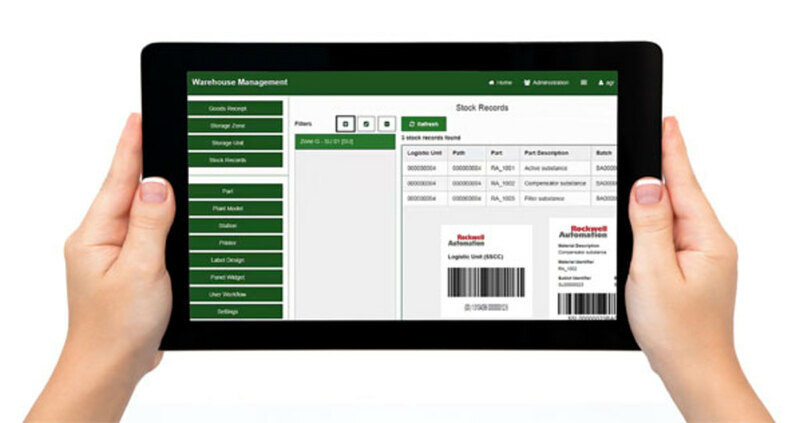 The latest MES application, FactoryTalk Warehouse, streamlines warehouse logistics to allow fast, precise inventory management and tracking capabilities from goods receipt through stock records and goods issuing. Improved insight and control benefit manufacturers looking to better manage raw-material lots, palette load tracking and work-in-progress (WIP) inventory while accessing sublot-level details – all synchronised with the company ERP system. With this information at their fingertips, personnel can manage material levels in near real time, including forward and backward product genealogy. The FactoryTalk Warehouse application is scalable to fit individual deployment needs. An expanded, out-of-box integration tool in the FactoryTalk ProductionCentre MES application portfolio gives users access to more production data across systems, greatly reducing the barrier to entry for connected and smart manufacturing. Enterprise Integration Hub (EIHub) software creates a common connectivity method for enterprise applications and external IT systems. The application reviews incoming information from one system and transforms into the proper format and template for the receiving system. It also verifies information receipt or sends alerts for transmission failures to streamline data translation across a Connected Enterprise. Scalable MES applications are cloud-enabled, supporting centralised deployments in private, public and hybrid configurations. Rockwell Automation provides infrastructure-as-a-service offerings today via pre-configured and managed industrial data centers and will soon provide SaaS offerings via the FactoryTalk Cloud platform.